Stop by at Depot, located on Auckland’s Federal Street, for a bite of fresh, seasonal food served in a fun and friendly atmosphere. The menu at Depot caters to shared plates, big and small, inviting guests to try a few things with every visit. From BBQ pulled pork sliders to squid ink linguini, the menu reflects the creativity and skill of the team in the kitchen. Seasonal, fresh ingredients are part of Depot’s philosophy, and the difference will be evident in the flavours. Naturally, the oysters, fresh from the waters around New Zealand, are a highlight. The wine list is another highlight. Try one of the wines on tap, or else ask your server for a recommendation among the array specially-selected, fine New Zealand wines. 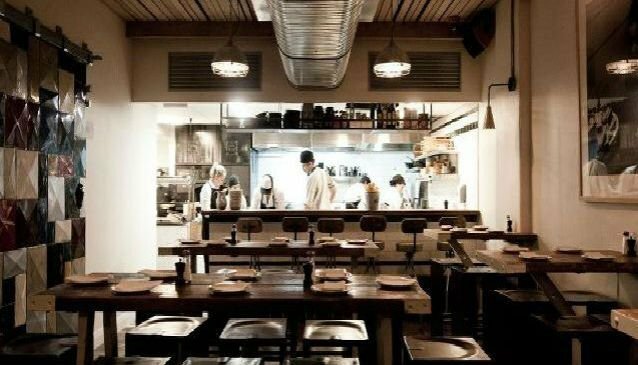 The unpretentious atmosphere, attracting a diverse collection of diners and the busy, communal feel of the busy restaurant is part of its appeal. The restaurant does not accept reservations, so just walk on in any time.